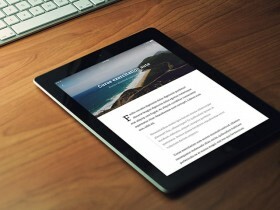 Here is the design concept for a RSS Reader app. 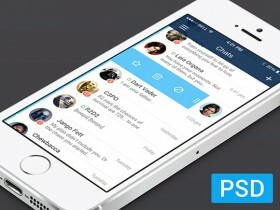 Free PSD designed and released by Alex Vanderzon. 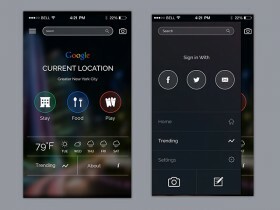 A Google app UI concept designed with Photoshop shapes. 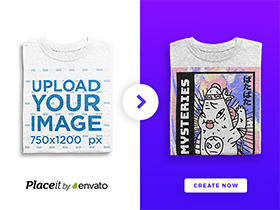 Free PSD created and released by Dimple Bhavsar. 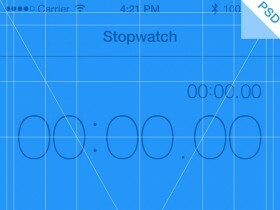 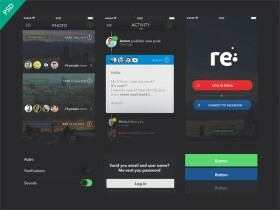 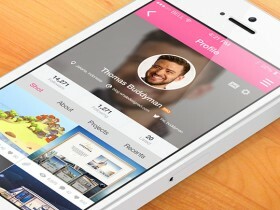 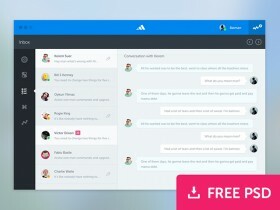 Re is a free UI kit for apps including many useful elements. 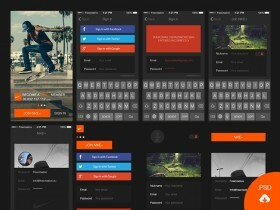 Free PSD designed and released by Anton Skugarov.